Over the past 25 years, we have developed a dependable range of heavy equipment tools that you can rely on to provide a smooth road to success in your industry. We have dug deep into the mining and construction industry to create products that are both efficient and practical for even the most challenging tasks. We are proud to be an independent European manufacturer, using the latest in technology and design to meet tight deadlines and individual needs. Drawing from our breadth of experience in supporting our clients across a range of scenarios, we provide a 1-year warranty for all our non-wearable parts and unlimited product support. 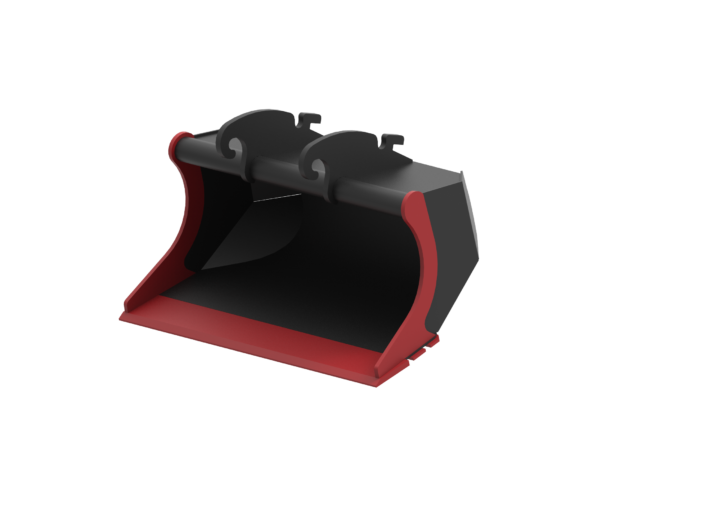 We manufacture standard and custom excavator buckets for excavators weighing between 0.5 and 80 tons, meeting the needs of the mining and construction industry. 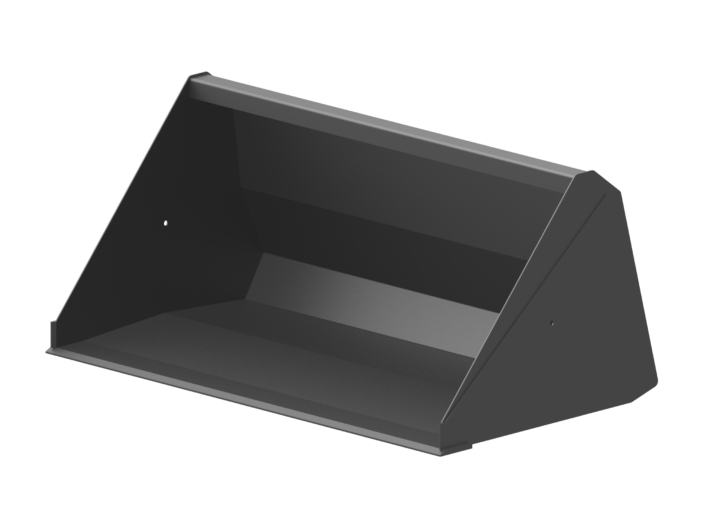 Thanks to its narrowing design, it is ideal for use on construction sites as the bucket fits easily to the side of the building. 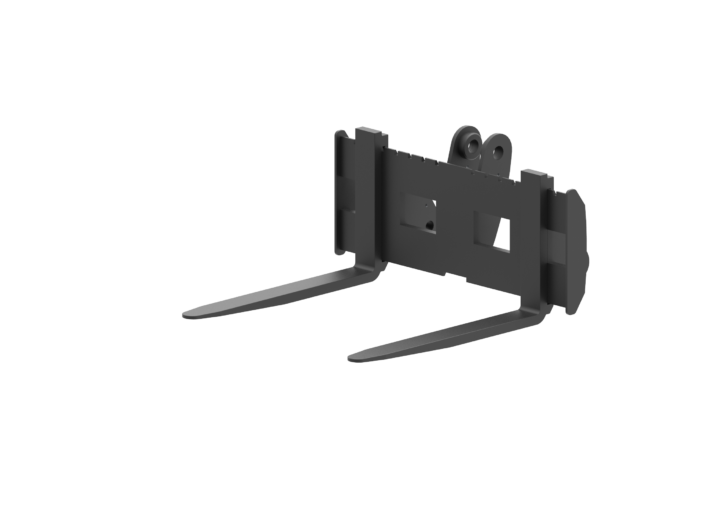 Multifunctional tool enabling the usage of several different attachment on the same machine with significant amounts of time saved. The bucket change process can be reduced to only a couple of minutes from an hour. 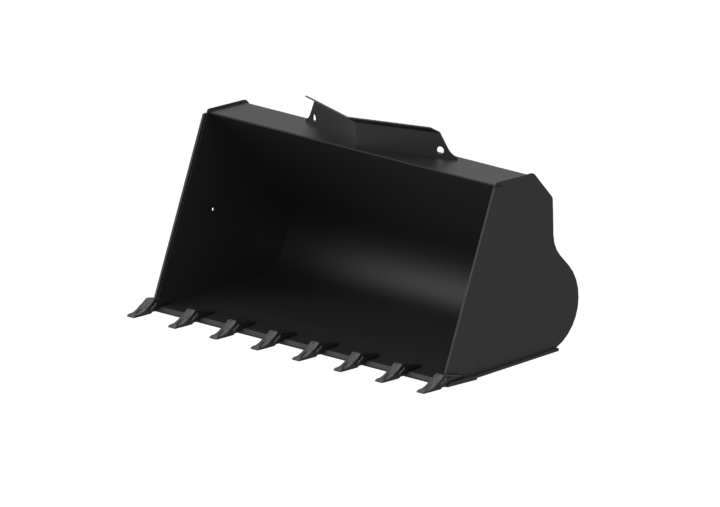 The trapezoid bucket is perfect for creating ditches without the need of further refinment. 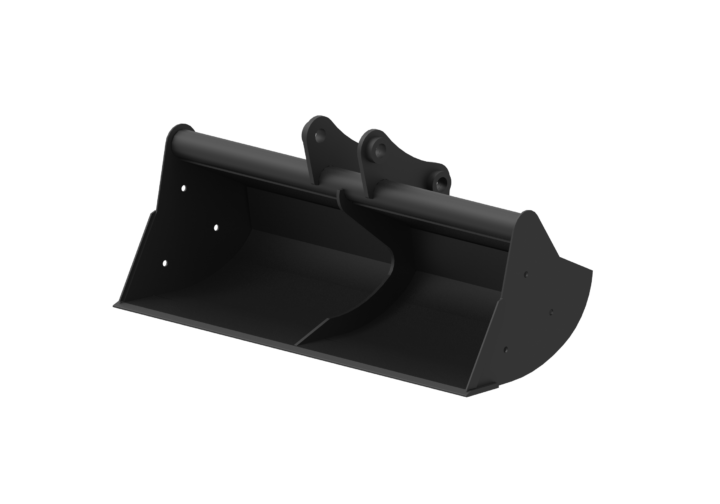 Developed for creating drainage trenches and ditches. 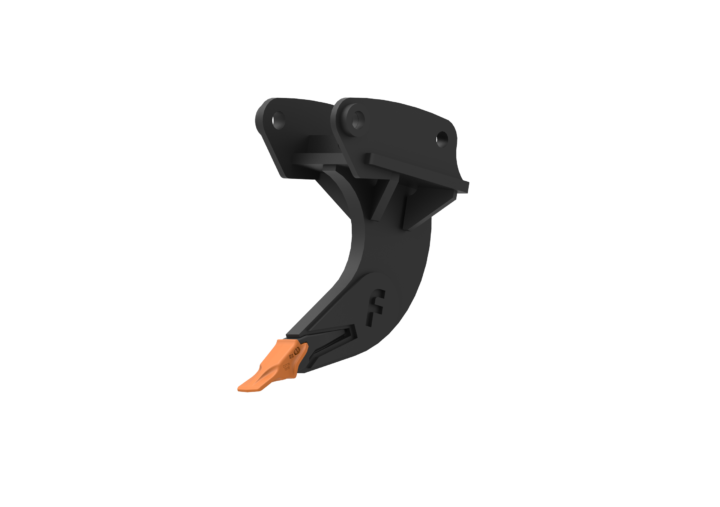 The Ripper tooth is as important for smaller machines as it is for crawler excavators. Use this part to rip up or loosen up frozen soil or rocks. This bucket is your best bet when it comes to extremes. Buckets over 12 tons can be customized to withstand any kind of extreme wear and provide the structural strength you need. This bucket is perfect for a wide range of tasks from general digging to extraordinary loads. 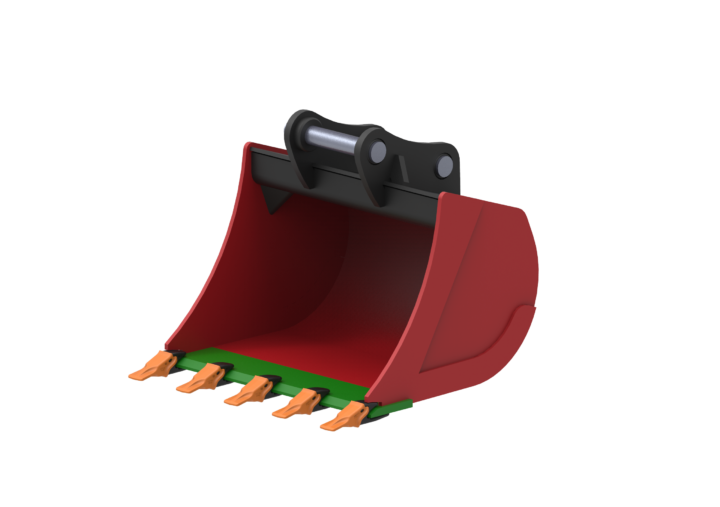 Our MINI and MIDI sized buckets are compatible with excavators up to 12 tons. 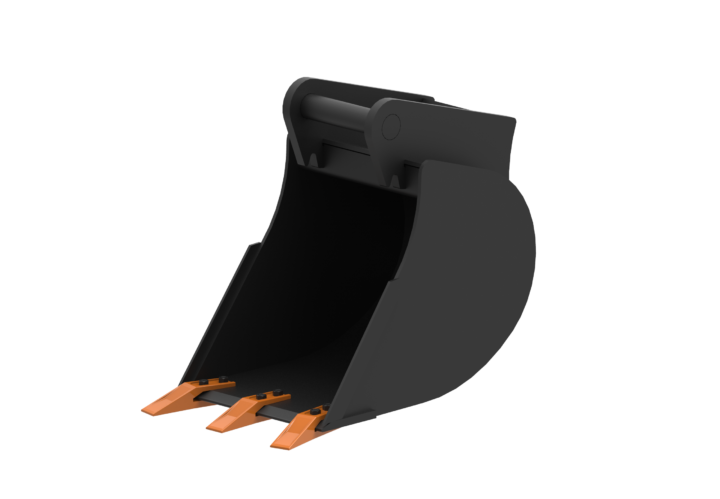 All buckets are reinforced so they can handle heavy loads, delivering maximum strength. 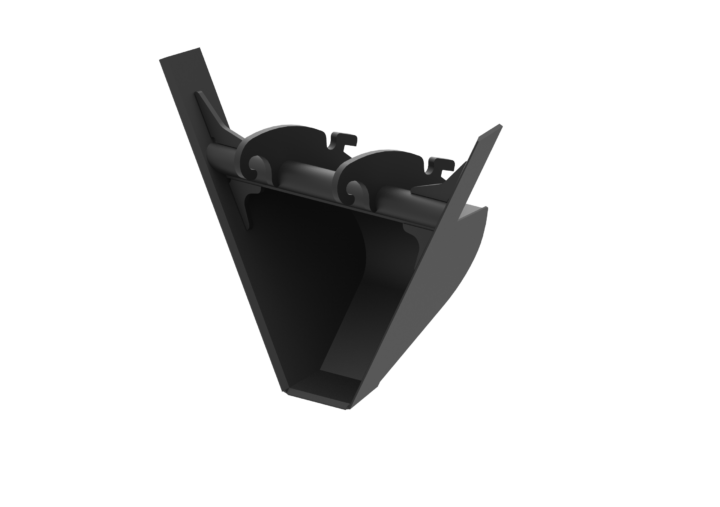 Browse among our loader bucket, fork and quick coupler sortiment! Suitable for a wide range of loading activities, ranging from loading bulk materials to rocky materials. Device for loading pallets in warehouses, and for moving concrete elements in case of larger machines. 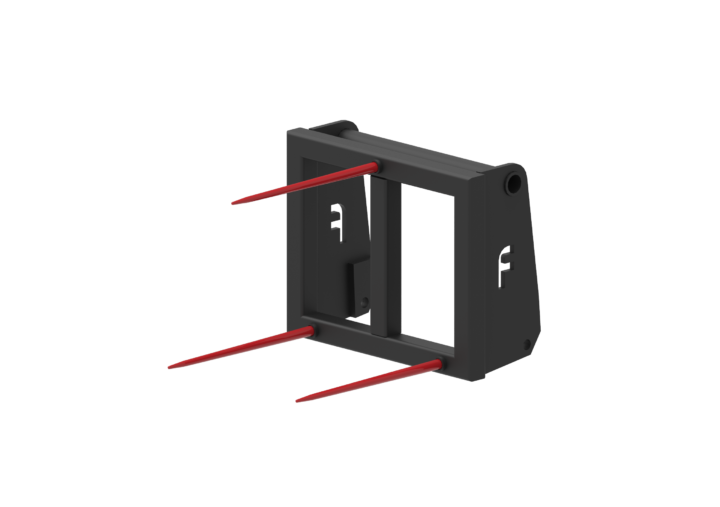 A multifunctional, time-efficient tool that allows the usage of multiple attachments on the same machine. 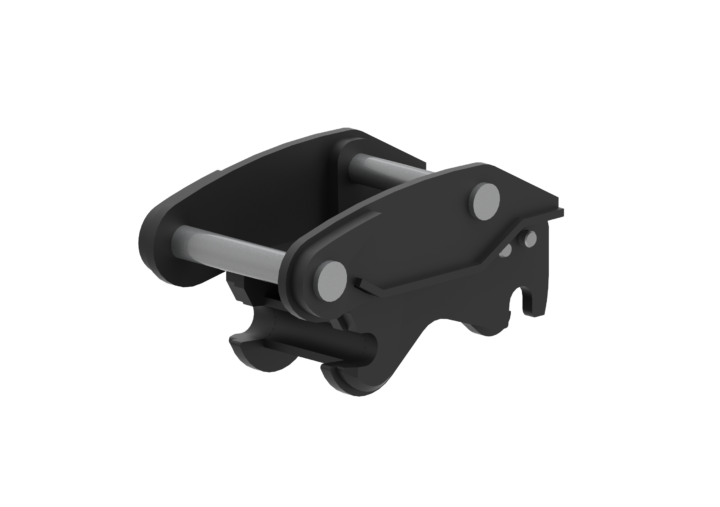 It can reduce an hour-long attachment change to less than a minute. Leveraging our industrial experience, we also manufacture tools for agricultural purposes. When designing our agricultural product range, we focused on tools that enable us to perform very specific tasks in the most efficient way possible. Device for loading bulk materials with a density of up to 800 kg / m3. We offer spoons of 1.5 to 5 m3 capacity for boom front loader machines and 3 to 7 m3 capacity for front loader machines. A tool designed to efficiently move large amounts of manure, straw or other fertile agricultural crops. 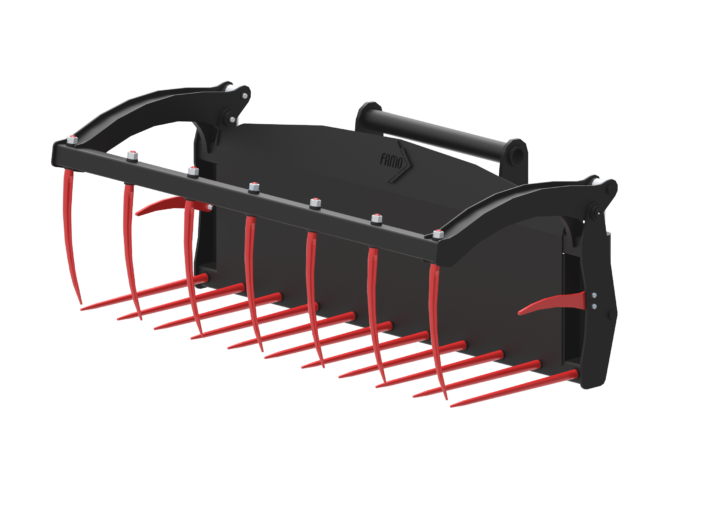 Ideal tool for agricultural businesses for the bale management process. We accompany our prouducts along their entire life cycle. We have extensive experience in machining abrasion-resistant plates, which are also the raw materials for our buckets, and we have the right machineries. Our infrastructure, know-how and stockpiles provide outstanding value to our customers in the processing or purchase of wear-resistant plates.